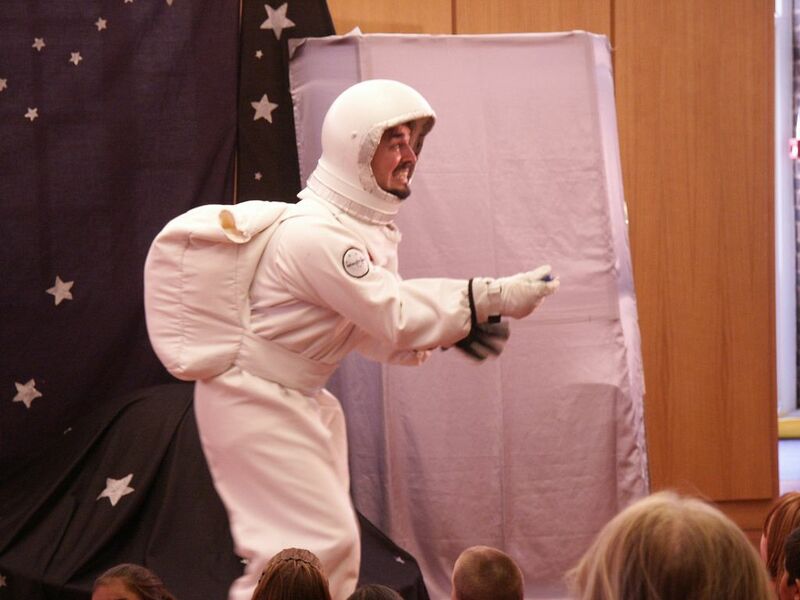 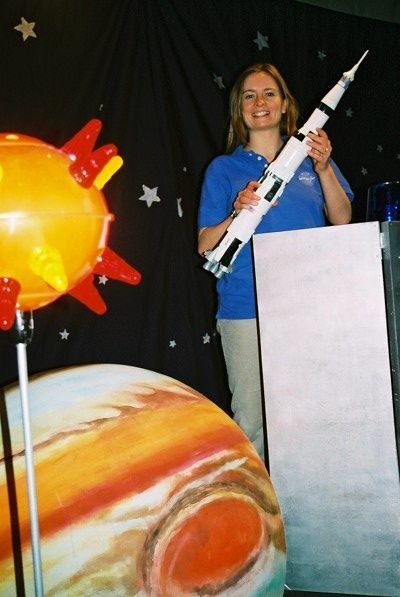 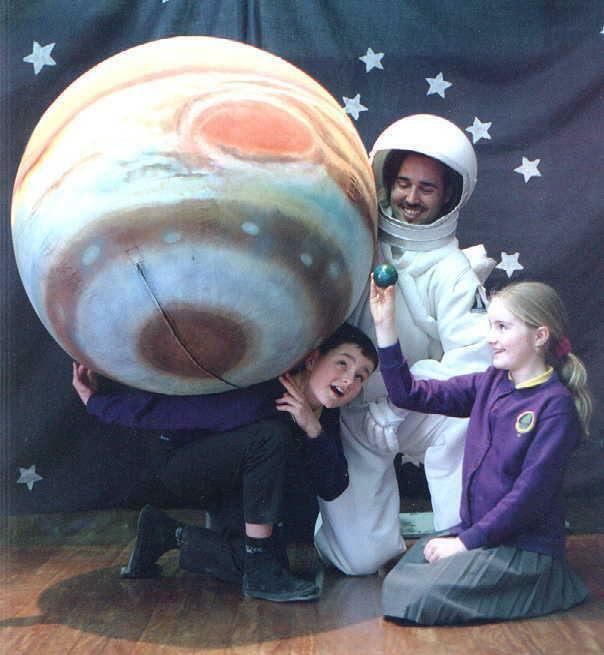 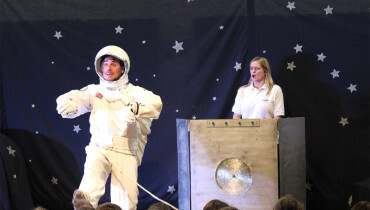 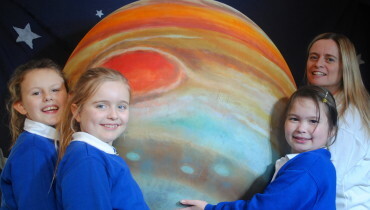 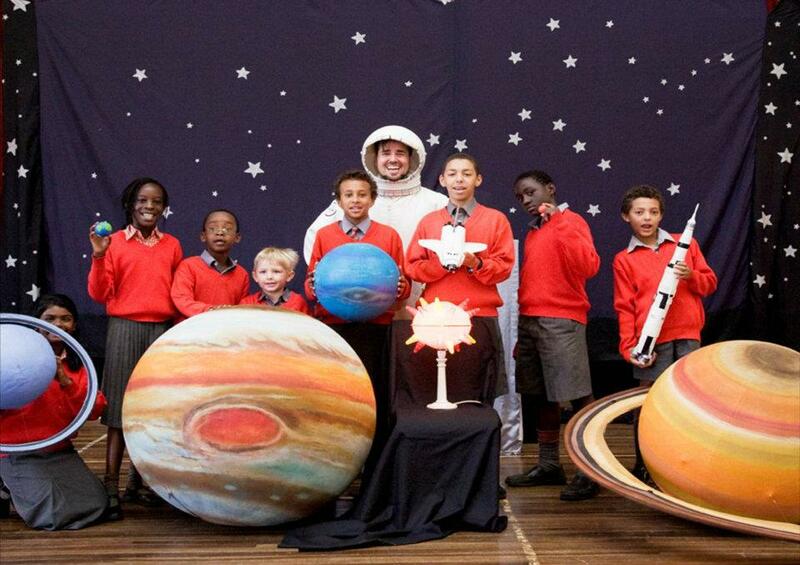 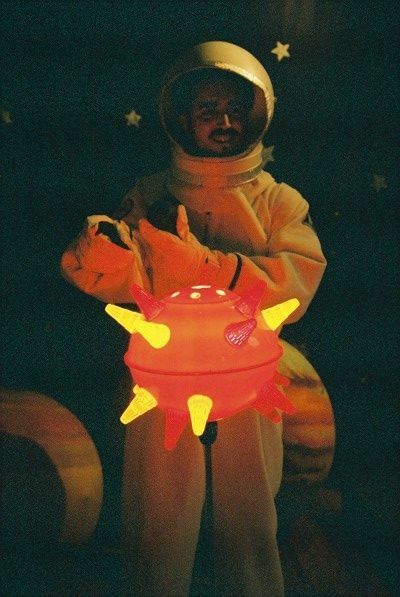 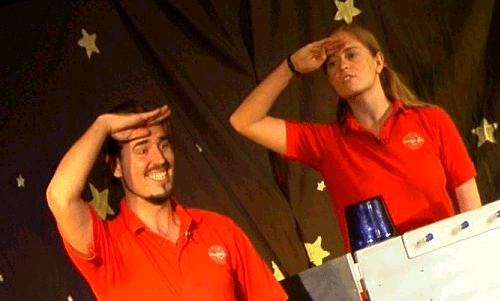 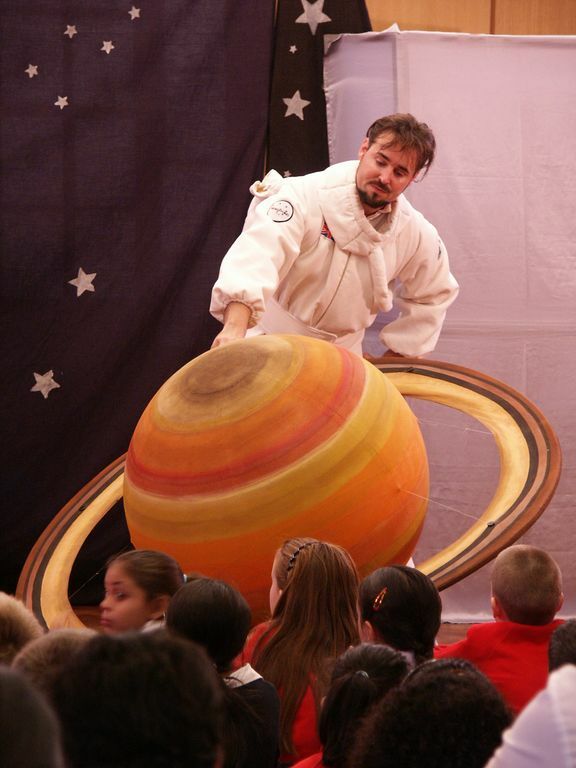 A fun fifty-minute long interactive performance that takes children on an imaginary journey through our solar system. 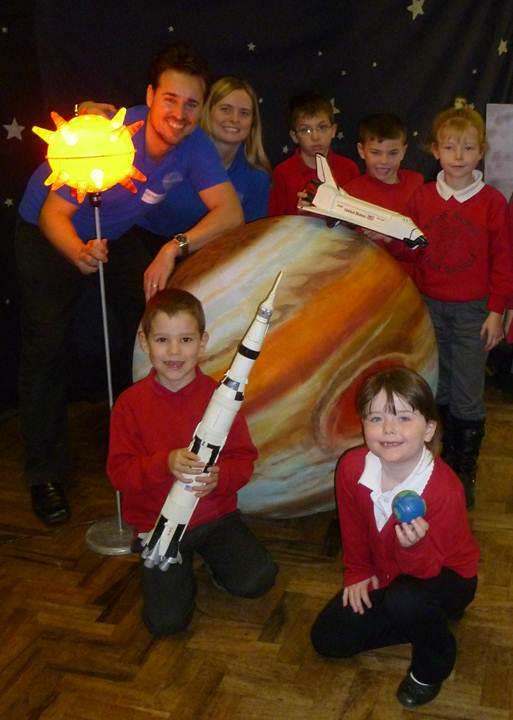 Highlights include: a recreation of Neil Armstrong’s first step, a bombardment by asteroids and built-to-scale model planets that show how small the Earth is compared to its giant neighbours! 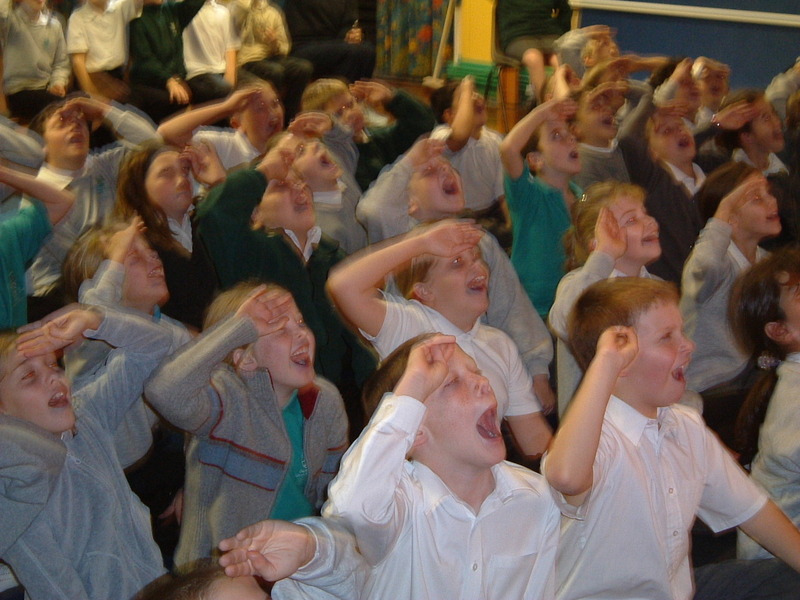 Linked to the National Curriculum Key Stages 1 & 2. 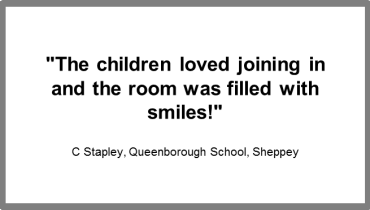 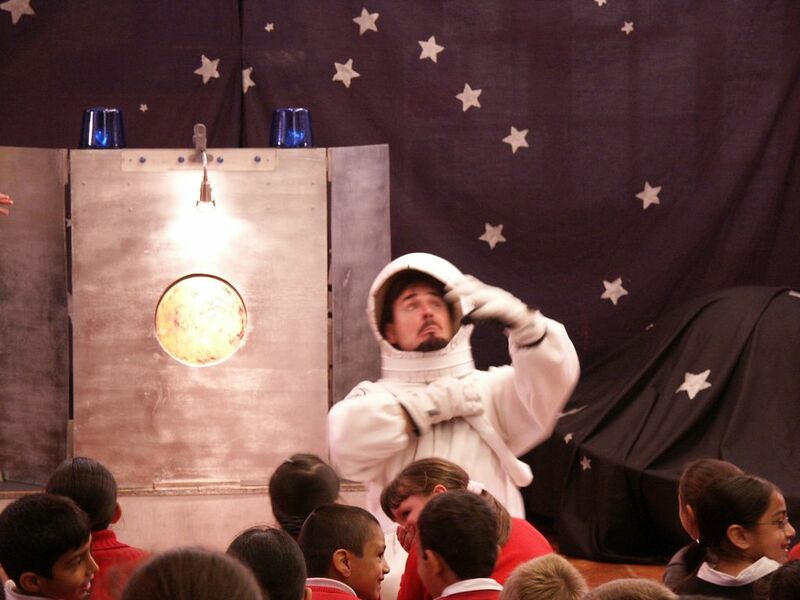 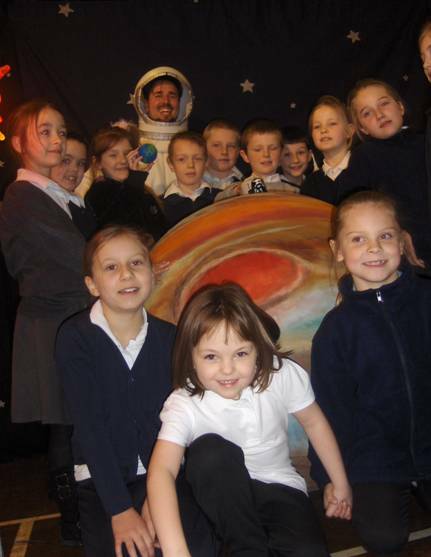 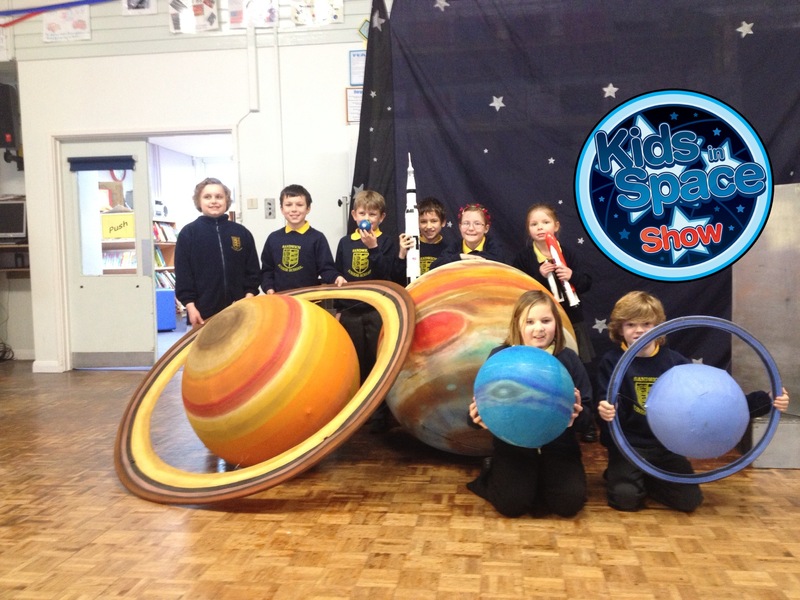 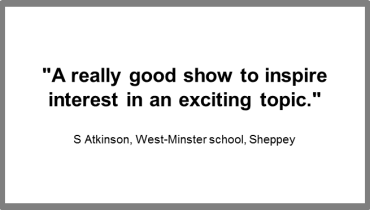 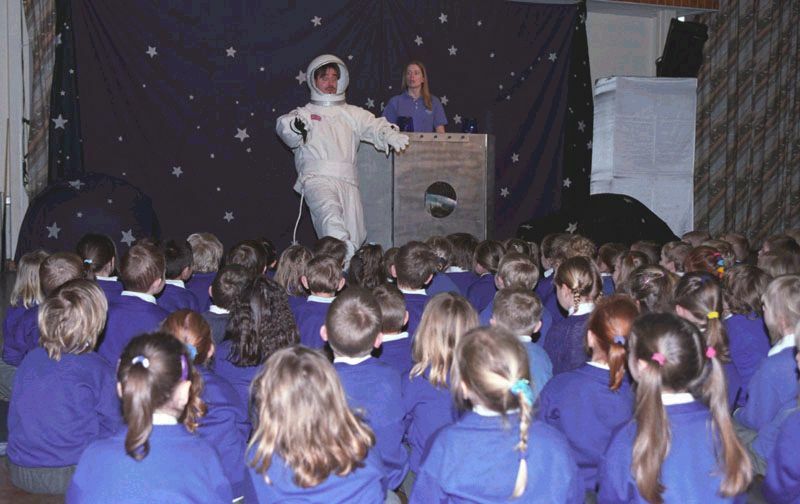 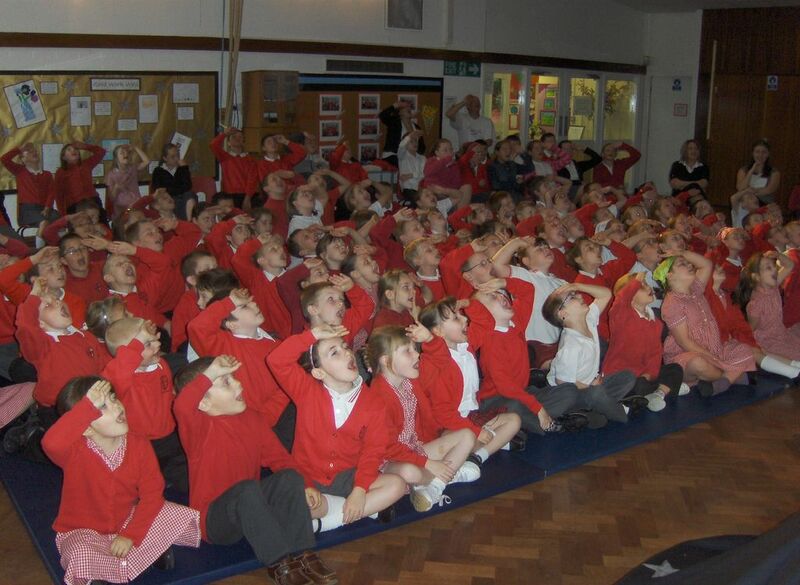 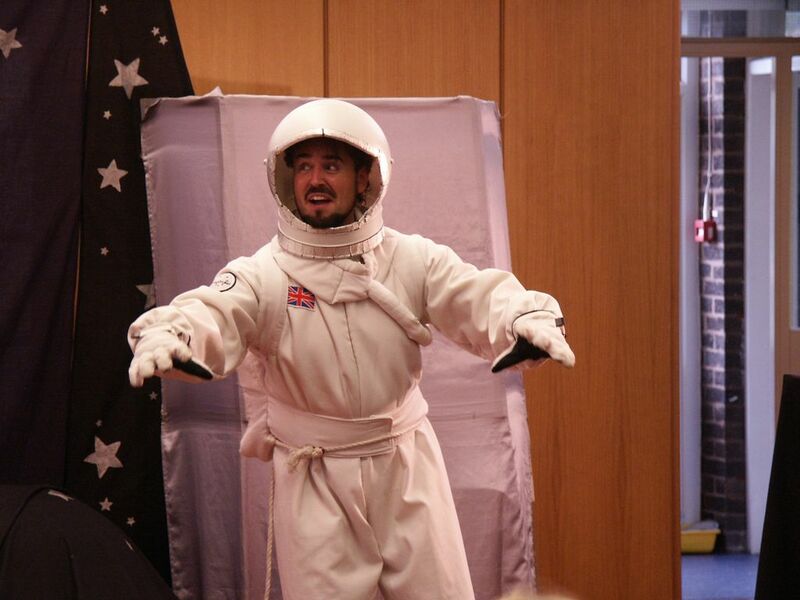 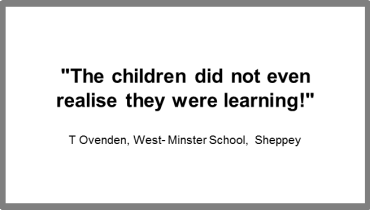 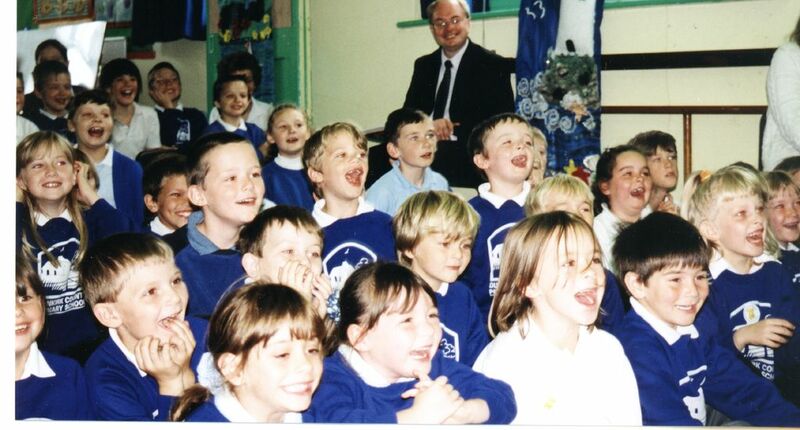 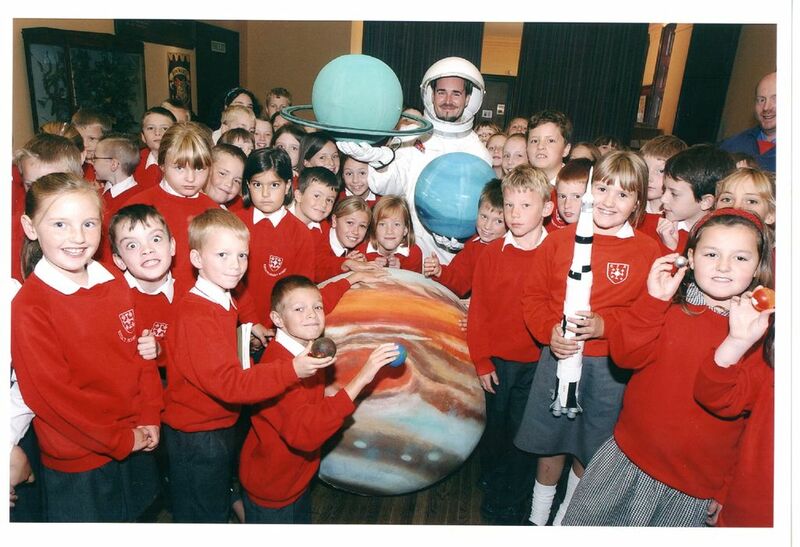 The Kids in Space show works really well with individual year groups as well as whole school performances (R to Y6). 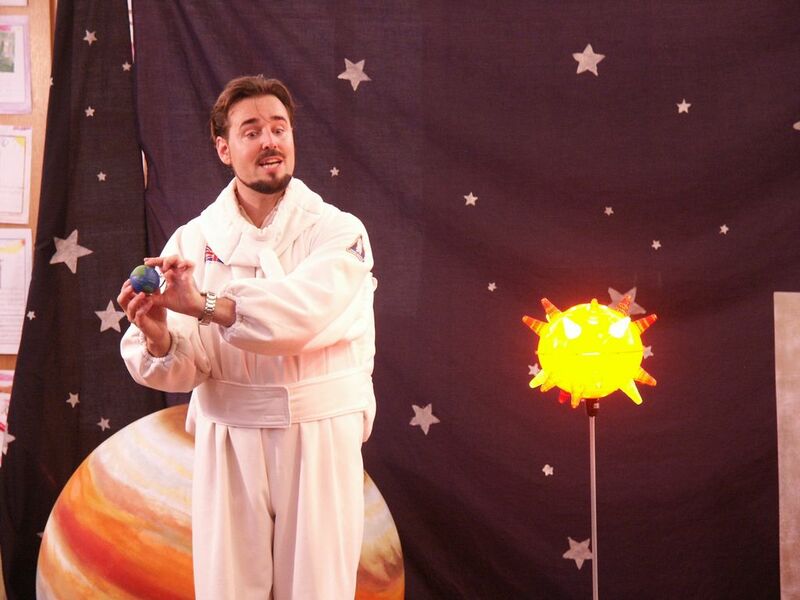 Using a successful recipe of fun, interesting, exciting, interactive and visual ingredients, Kids in Space can be enjoyed by everybody. 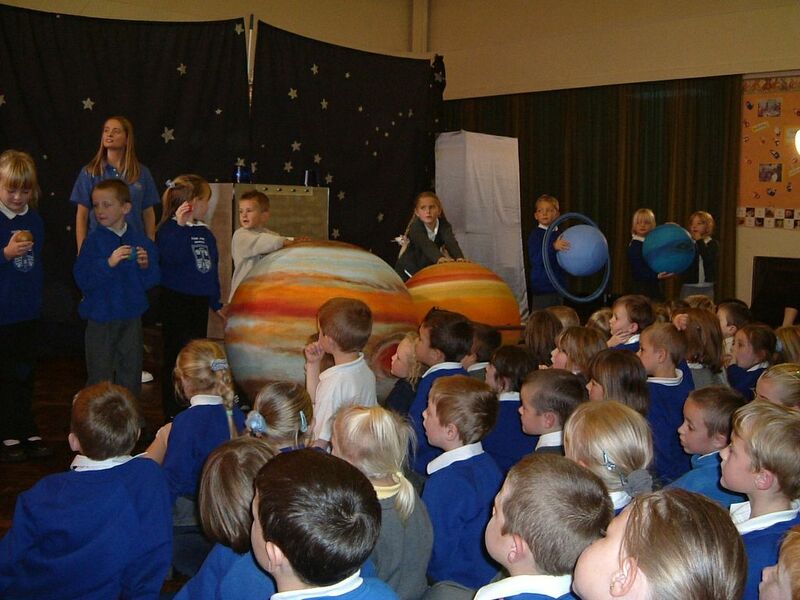 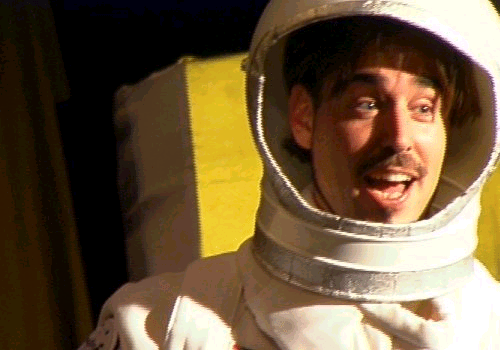 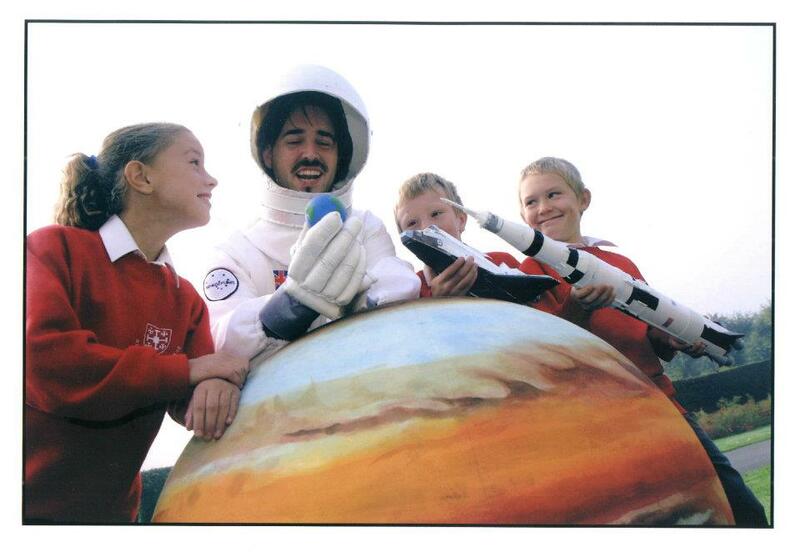 Kids in Space is suitable for all Primary aged children from years R to 6.